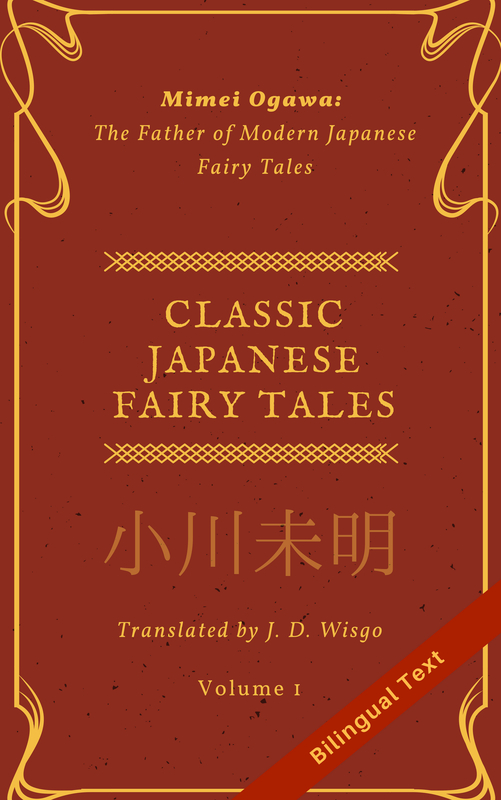 As I’ve written about before, in Japanese oftentimes words or entire phrases can be omitted, even more so than in English. I’d like to talk about another case where things can be omitted in Japanese, but first I want to give a quick summary of talking about reasons in Japanese. Expressing a reason is pretty straightforward and typically uses the form 〜から (~kara) or 〜だから (~dakara). Apples are tasty so I want to eat (one). I like (you) so I want to see you. The reason and what the reason is talking about can be separated into different sentences. It’s raining. That is why I don’t want to go. Also, a reason can be stated after the fact, like let’s say you are asked why you like to study Japanese. The pattern 〜ので (~node) or 〜なので (~na node) can also be used in a similar way, except it has a more polite, formal feel. So now onto the main topic. Sometimes in Japanese the thing the reason is talking about can be omitted completely and is implied from context. Depending on the situation, the implication here could mean “stop that” or “you should be embarrassed”. This one translates pretty well to English where “so” is more natural. I think this sort of omission can generally be understood pretty easily in context, but it might help you listen for it more now that you are aware of the pattern. One final meaning of “だから。。。” I wanted to mention is when someone has said something but you respond in a way to make it sound like you haven’t heard or understood what they said. Depending on the context, it can have the (annoyed) feeling of “Like I just said…”. Looking at these examples, I think there are many cases where a similar phrase could be said naturally in English, but the main difference is that often “because” is not explicitly said in English while (だ) から or（な)ので is more likely to be in Japanese. One usage you could add is just the plain old だから？(“So…?”, as in “Why are you telling me this?”). It’s kind of a correlative to your last “final meaning” だから.